According to World Bank, Chile is a high-income economy. Chile is known as the most affluent and balanced nation of all the countries in Latin America. The country garnered a Gross Domestic Product of $247 billion in 2016 and went up the ‘growth ladder’ by over 1% in 2016. Due to globalization and urbanization, the major towns in Chile have become hot cakes. Check out the list of most expensive cities in the country. They have been ranked according to the amount of rent charged monthly. Located in the central part of Chile is Temuco which is the least most expensive city on the list. 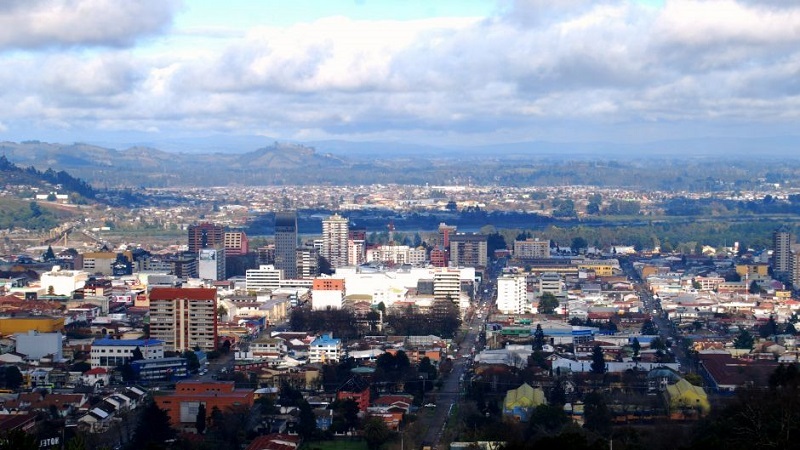 Temuco is known for its iconic central square amongst other breathtaking sites. The average cost of renting a one bedroom apartment in the town costs 250,000.00CL$, to rent an apartment outside a month is 175,000.00CL$. Click the next ARROW to see the next City!